Short Run Printing in full color on 14pt or 18pt board stock. 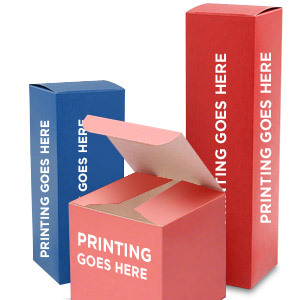 Great for prototyping and for promotional products. Find your box based on style, size or application. No minimums. Short Run Printing, quantity up to 100. Great for prototyping. Boxes by styles like RTE, STE, RTEF, Tuck Top, etc. 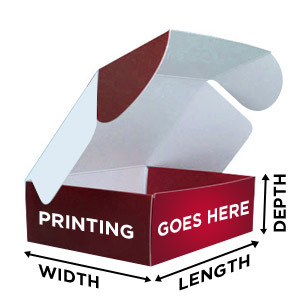 Save money by choosing from our Fixed Size Boxes. All you need to do is find the closes size, download the die line template, do the design and we are ready to print. Simple and Easy. 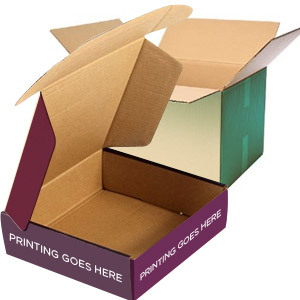 Need Boxes for Promotional products like Golf Balls, Wine bottles, pens etc. then check out this section. Download the die-line template and setup the artwork. We do the rest.